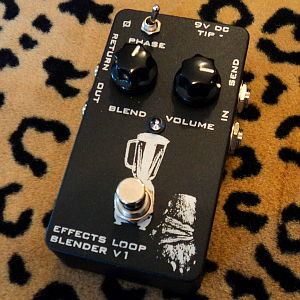 Blend your clean signal with an effects loop. Master volume control with a small amount of volume boost available. Phase switch on the the return of the effects loop.